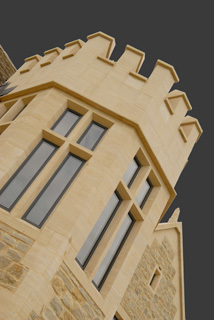 Our highly skilled team of banker masons embrace traditional methods of hand carving alongside modern techniques to create natural stone architectural masonry finished to the highest level of craftsmanship and precision. Click on the above link to find out more about our architectural products or alternatively see some examples of our work in our Gallery. 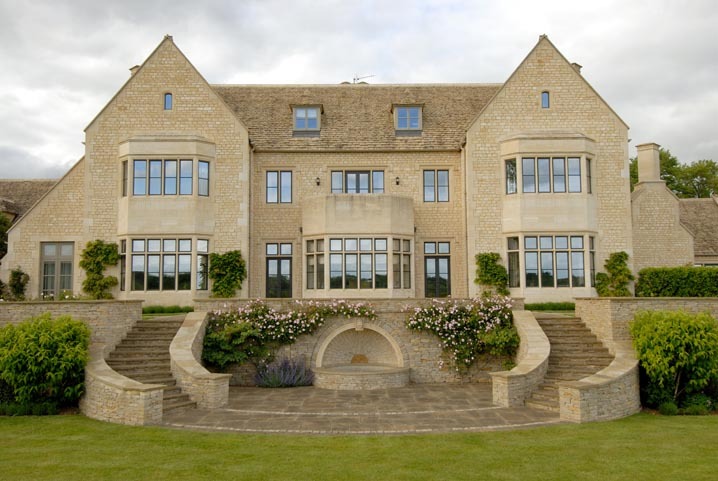 Syreford Quarries produce and source Cotswold building stone and other natural limestone in various colours and specifications to suit current UK building regulations as facing material. 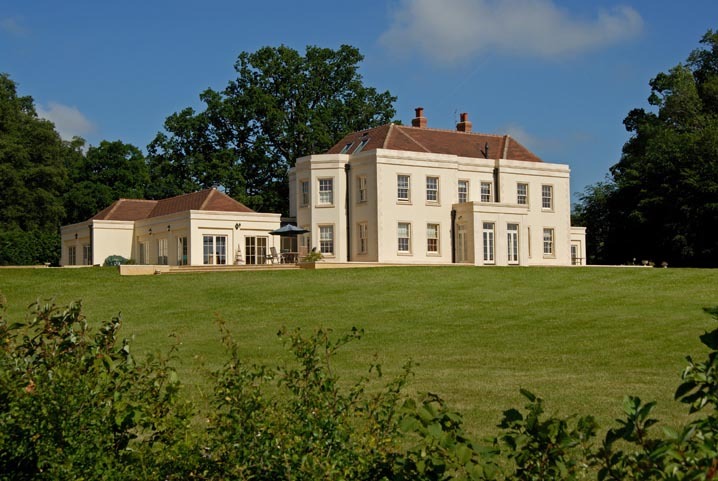 Click on the above link to find out more about our building stone products or alternatively see some examples of our work and materials in our Gallery. 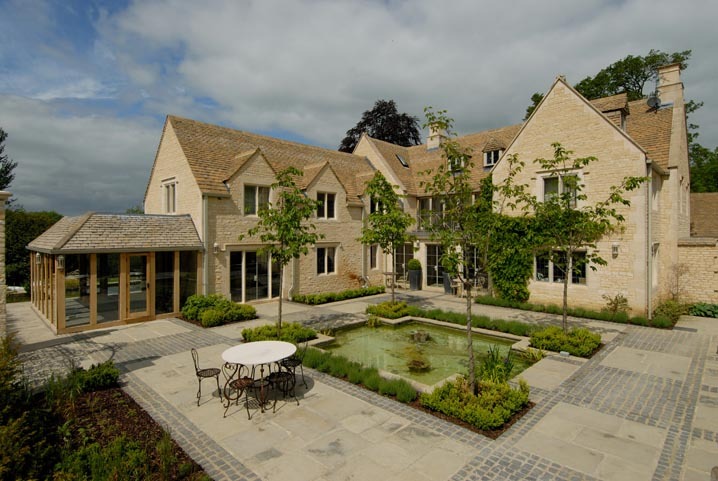 Syreford Quarries produce a wide range of natural Cotswold flagstones and Cotswold stone flooring products. 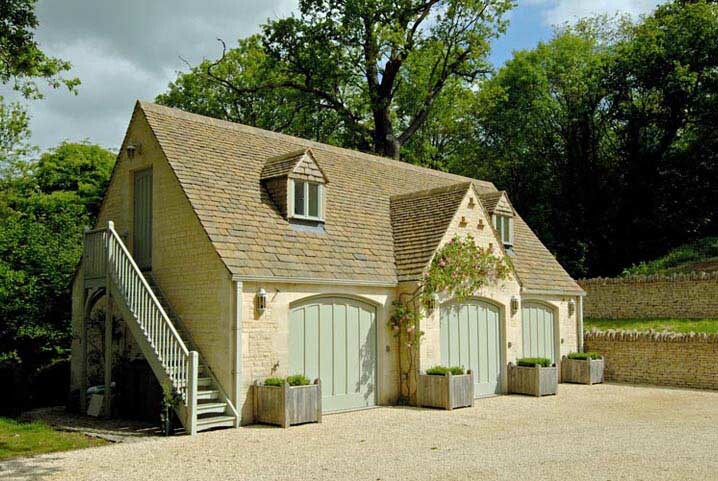 These are cut to your individual requirements and are supplied in either our own light cream limestone to the more golden colour of the north Cotswolds. 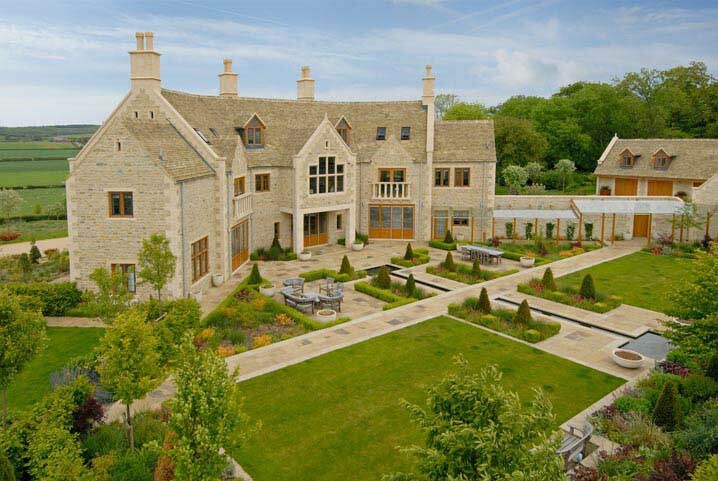 Click on the above link to find out more about our Cotswold flagstone products or alternatively see some examples of our work and materials in our Gallery. 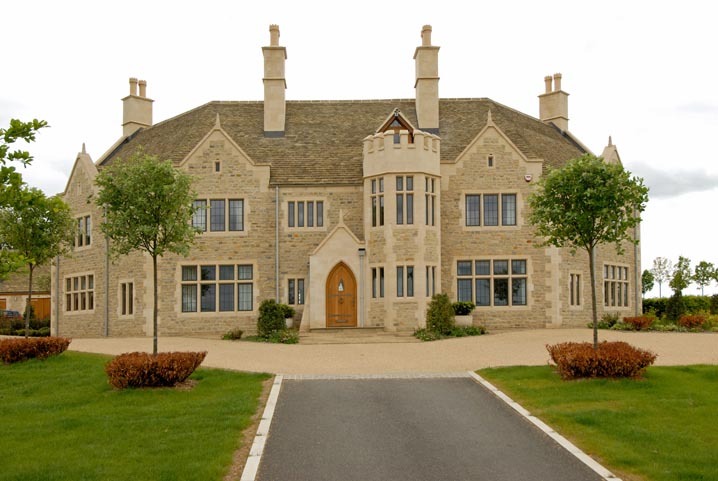 Syreford Quarries produce beautifully crafted modern and contemporary Cotswold stone fireplaces and fireplace surrounds to personal designs and specifications. If you would like to speak to one of our team regarding our range of natural Cotswold stone products why not give us a call on 01242 821034 or use our quick contact form below and we will be in touch shortly.